The Wisconsin housing market continues to be strong in 2018! Demand is high and supply continues to be low according to the January Home Sales Report by Wisconsin Realtors Association. Don’t be fooled into thinking this is a great time to go it alone. Quite the opposite is true during a multiple offer market. Here are the top five reasons you should find a great real estate agent whether your looking to buy or sell. Reason #1 – The early bird catches the worm. When you work with a buyers agent, they will have the most up-to-date information. Most agents will send you a notification the minute a new listing hits the market. Many popular sites can have outdated information or a lag in posting new property listings. In some cases, a real estate agent may know of a property before it even hits the market. Real estate agents live, breath, know and understand the local housing market. They network with each other and have connections in the real estate world that can benefit you. Reason #2 – The right price can make or break any offer. Figuring out the right price to offer can be impossible. People are writing offers for five to ten thousand dollars over asking price or more. For sellers, it’s hard to know how long to wait it out for an even better offer. Looking at dollar signs may lead to missing other important details in the offer as well. For buyers, it important to know how much is too much. 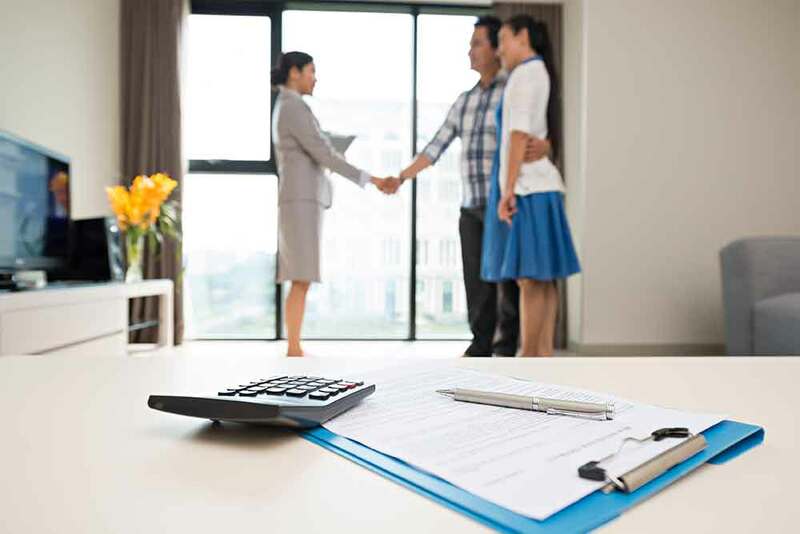 A buyers agent can keep you from making financial and even legal mistakes. Imagine your offer is way over asking price, but you are depending on financing. Your lender will give you a mortgage based on the appraised value of the home, not the purchase price. Are you willing and able to come up with the difference in addition to your closing costs and down payment? Reason #3 – Contingencies are becoming even more important than pricing. A real estate agent has a keen eye for the strongest offer. Whether your writing offers or weeding through offers, every detail counts. The right price is only a piece of the puzzle. The strength of your offer depends on limiting contingencies. However, removing contingencies can open buyers up to significant risk. Most contingencies are in place to protect the buyer. Eliminating inspections, appraisals, sale of current property or other items creates uncertainty for the buyer. Being able to talk through risks and rewards with an expert might save you an enormous amount of time and money. Reason #4 – Following the rules is easier when you know the rules. You take a chance when buying and selling homes without a real estate agent. If you don’t know or understand all of the rules and regulations, how can you follow them? It is possible to get sued for discrimination or breach of contract. Legal action is more and more popular these days. It’s also important to understand how to handle earnest money, required documentation and disclosures. These are just a few common things that many people have limited knowledge about. Reason #5 – You deserve to have a professional advocate. Having a professional handle the job takes the emotion out of the transaction. Buying or selling a house is a big deal and usually carries some emotional baggage with it. Making decisions based on emotion can sometimes lead to unwanted problems. A real estate agent will help keep things running smoothly and professionally. They will also be looking out for your best interest. In this fast-passed and feisty market, you need someone in your corner. You’ll surely need a cheerleader or pep-talk along the way. You may even need a shoulder to cry on at some point. Always remember you don’t know what you don’t know. Having a knowledgeable professional to work with can make all the difference. When your real estate agent has a clear idea of your goals, the service they provide is well worth it.